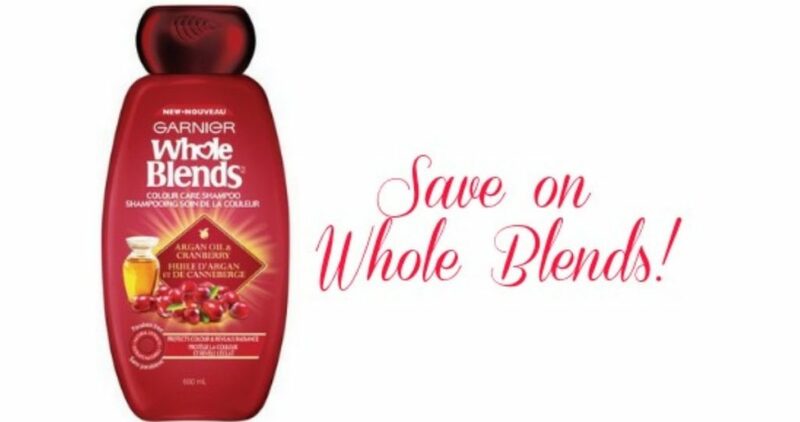 Save on Whole Blends at both Rite Aid and CVS this week! Get this shampoo for as low as 50¢ thanks to a nice insert coupon coming out today. It’s a great time to try this shampoo!